During the school holidays work hours become more wonky than ever for working parents. So this is not a regular post from me as I take a little bit of time out with my family enjoying a different routine. I have made three new friends. 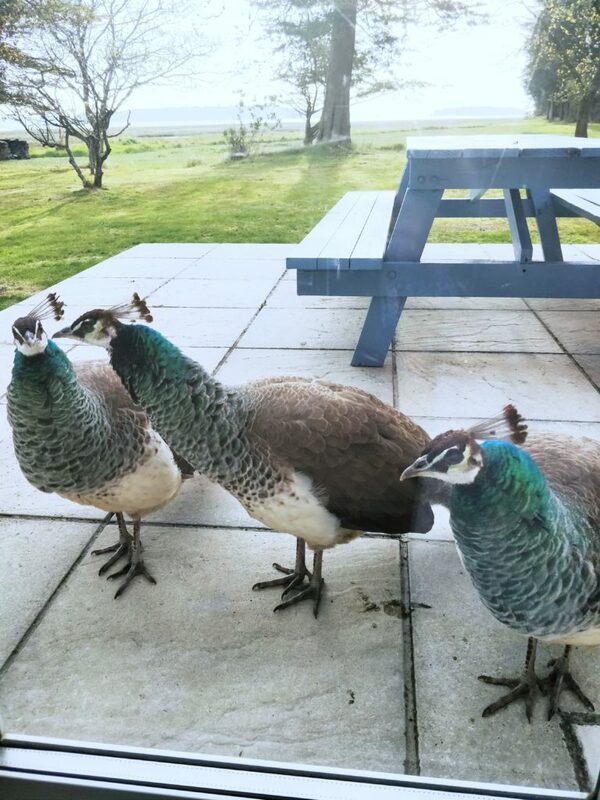 These three peahens, have been watching me while I work in the early mornings the last couple of days. They are inseparable from each other and constantly attentive while going about their day. They are like a little tribe. Watching the peahens shows just how subtle communication can be at times. We all pick up on each others most basic communication, our body language, without even registering it. 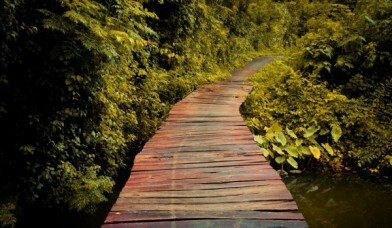 We know when our closest friends, family and colleagues are troubled or happy, without them saying a word. When communication is open and transparent the air is clear, work and energy flows freely and success feels within reach. There’s a harmony that creates the magic. When just one member of the tribe or a leader starts to take too much control over the communication, the tribe feels the pressure and will push back. Mistakes may be made, and the tune may be lost in a cacophony. Open and networked communication inside and between the members of the tribe are vital to the success of the group and making a great contribution together. Trying to control the tribe through restricting communication can lead to the death of the music and possibly even the tribe. Thanks for stopping by and reading my thoughts. I work with businesses of all shapes and sizes to help them communicate clearly, reveal the human connections that matter and get meaningful results. If you would like to find out what people think and feel about your business, and communicate with them better, get in touch.